Today, more and more leadership research is focusing on areas like authenticity, vulnerability and mindfulness. There is a growing acknowledgment, both inside and outside of business, of the need to connect with different people and perspectives in more meaningful ways. On the surface, compassion sounds like soft skill. However, compassion isn’t just about being kind to other people and doing nice things for them. 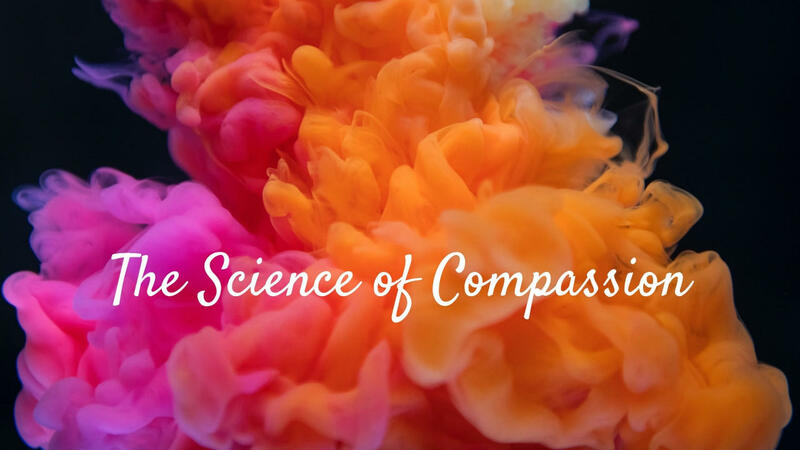 Instead, compassion is a skill we can teach, and it has hard science to back it up. Making heart connections is good for our own health. Research shows social connectedness can result in longer life, faster recovery from disease, higher levels of happiness and well-being, and a greater sense of purpose and meaning. Lack of social connectedness results in vulnerability to disease and death above and beyond traditional risk factors such as smoking, obesity, and lack of physical activity. We learn new ways to see the world. Compassion helps us discover and explore new perspectives. We learn there is not just one “right” and one “wrong” way for every situation. Embracing different perspectives helps open our mind to different possibilities, and build our problem solving skills. We learn that two answers can both be right at the same time. We increase our empathy and understanding. The more we understand about ourselves and others, the better we are at creating deeper, more meaningful relationships. We’re able to connect with others on mental, emotional, and even spiritual levels. 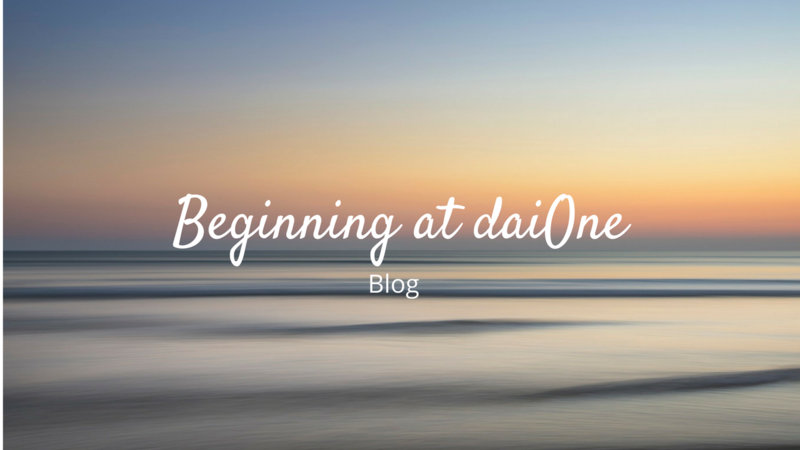 As we gain a better understanding of other peoples’ situations, we are able to help them in more authentic ways. This is all great news on a personal level, but what does it mean for business? 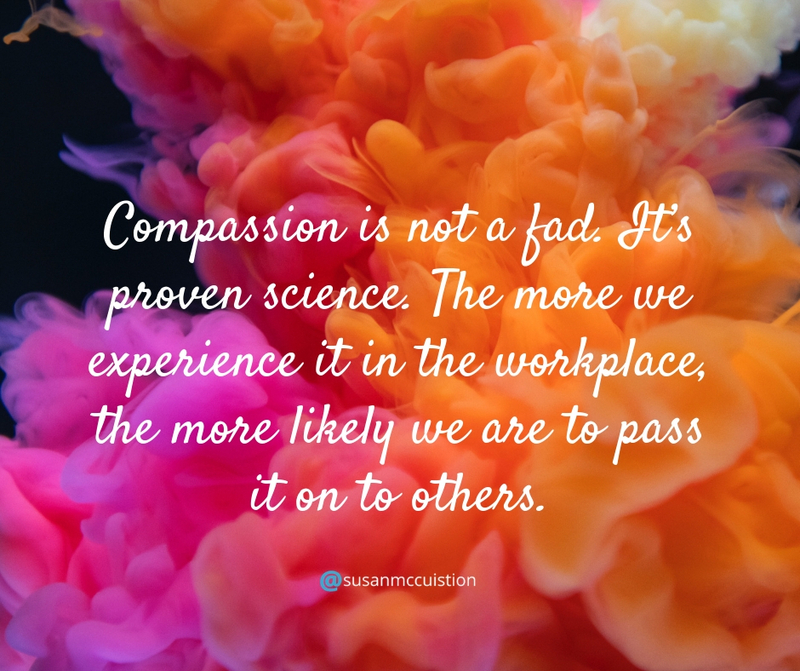 First, compassion within businesses relieves stress and burnout. Stress at work not only affects our health, it can affect our work relationships and focus, too. Researchers find both the giving and receiving of compassion in the workplace decreases depression and negative feelings – like irritability and aggression – and increases creativity, performance, and productivity. People miss less work due to illness, which also decreases health care expenses. Second, compassion increases a sense of community. Compassion deepens connections to the organization and to each other. When we care about each other and the work we do, we build better relationships at work, which leads to more commitment to the workplace. The end result is lower turnover and higher productivity and engagement. Third, compassion leads to better financial results. By now, this should be obvious. We all know the results of compassion we’ve already talked about – fewer absences, lower healthcare costs, decreased turnover, and higher productivity – lead to better financial results. Compassion is not a fad. It’s proven science. The more we experience it in the workplace, the more likely we are to pass it on to others. As compassion spirals build in our organizations, the benefits perpetuate. If you’re interested in learning about the Top 5 Diversity Myths, as well as steps to overcome them, download our free e-book here.